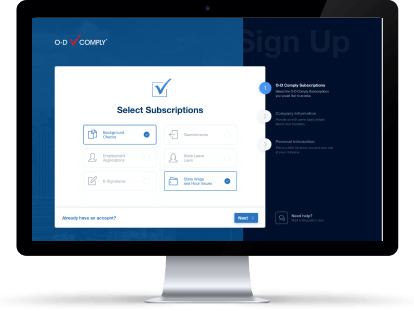 O-D Comply® is a plain-English, user-friendly subscription solution to keep you in compliance on the most common multi-state issues. 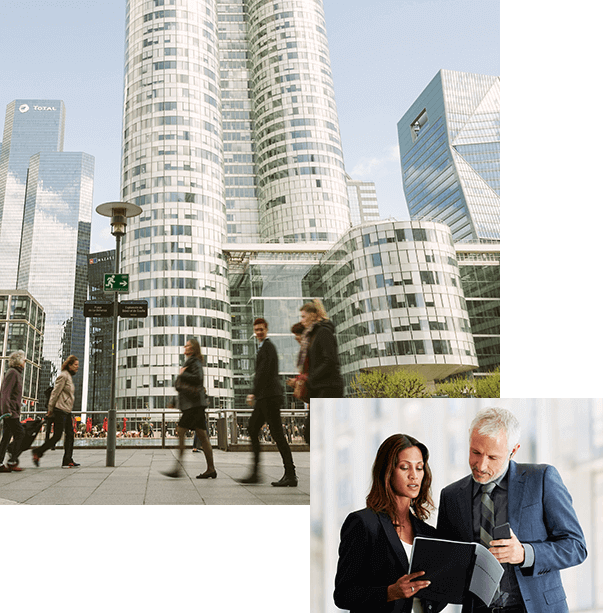 Ogletree Deakins Learning Solutions™ works with human resources and management to deliver customized training options to align with your strategic goals. No matter the obstacles, this team is the “one-stop source” for all of your training needs. 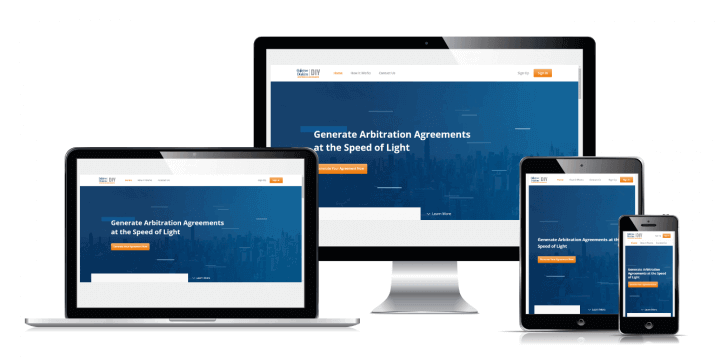 The landscape for arbitration agreements has changed in favor of using arbitration for employment disputes. 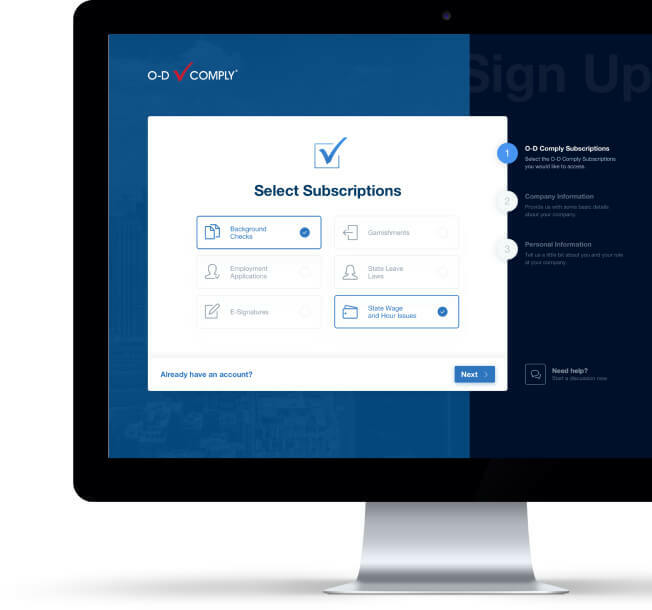 Ogletree Deakins’ DIY Arbitration Agreements product provides employers with an automated tool to prepare arbitration agreements with class action waivers in mere minutes.